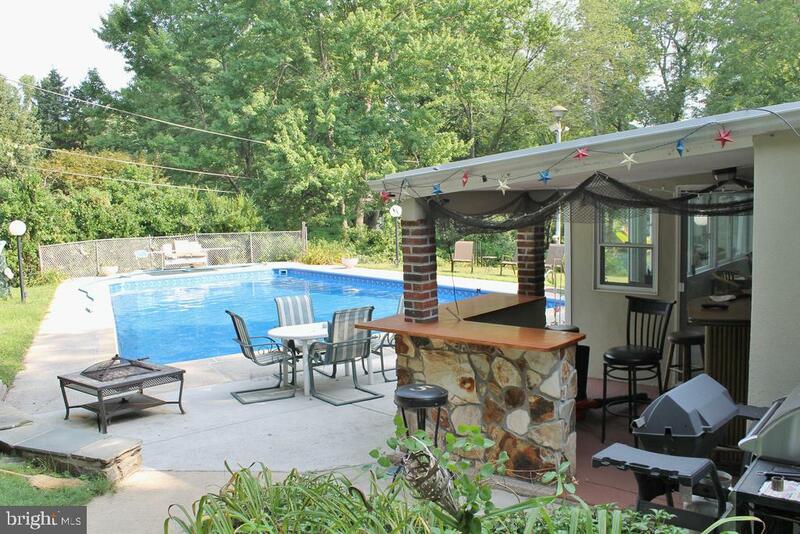 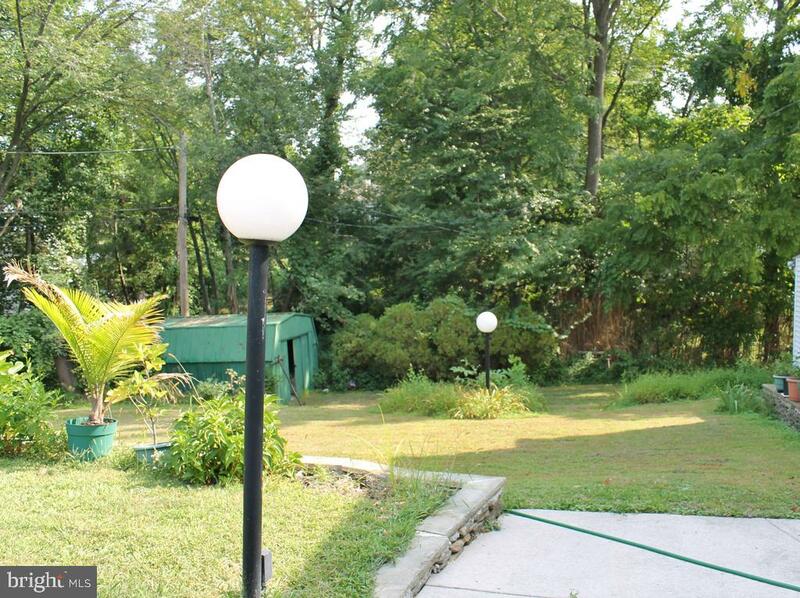 Large Marple Stone Split Level Single, 4 Bedrooms, 3.5 Baths, on a quiet cul-de-sac street, two car garage with extra parking, outside bar patio(cable TV outlets) with inground pool (40 x 25) for entertaining, CA, well maintained thru out with many upgraded features added, foyer entrance, large living room (20 x 14) with marble FP, formal dining room, updated eat in kitchen (15 x 13), sun room addition (32x 11). 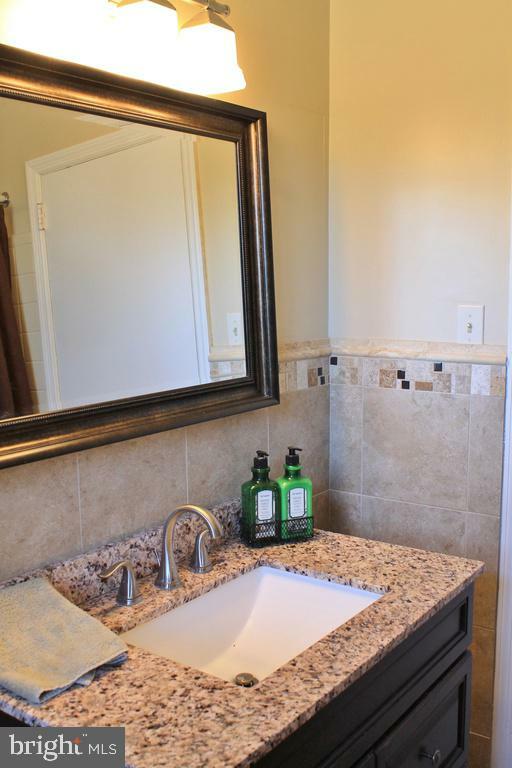 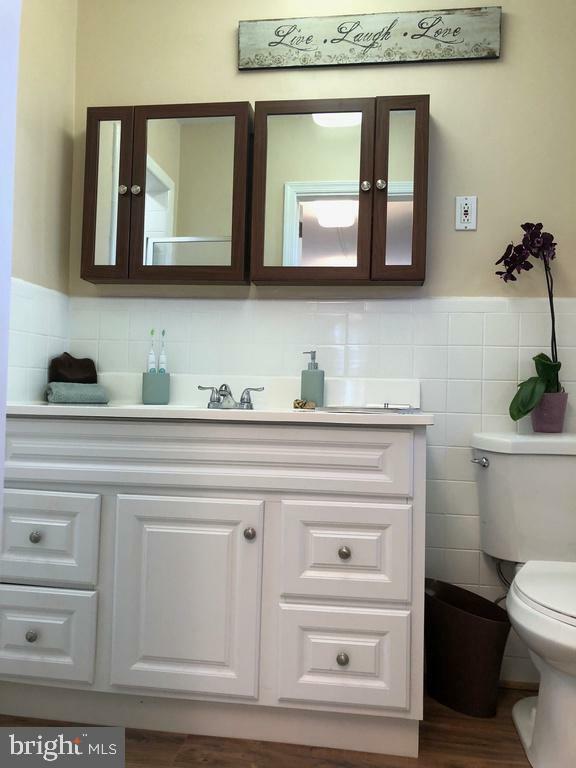 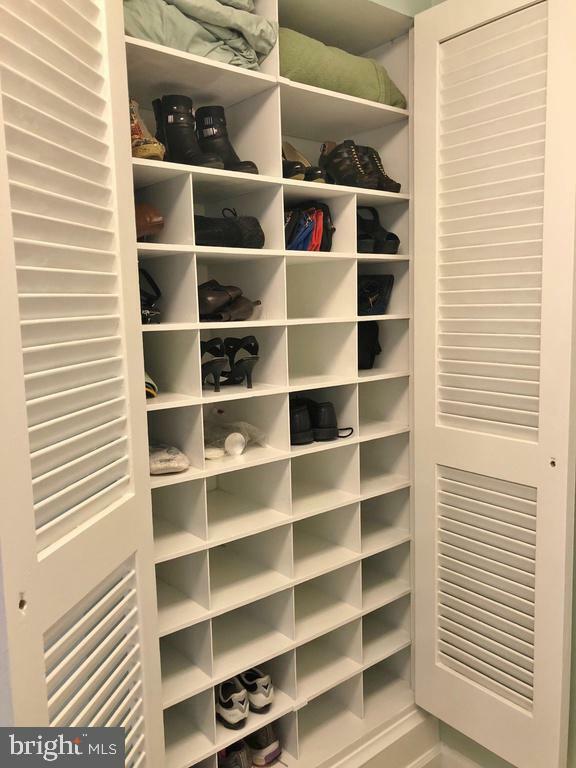 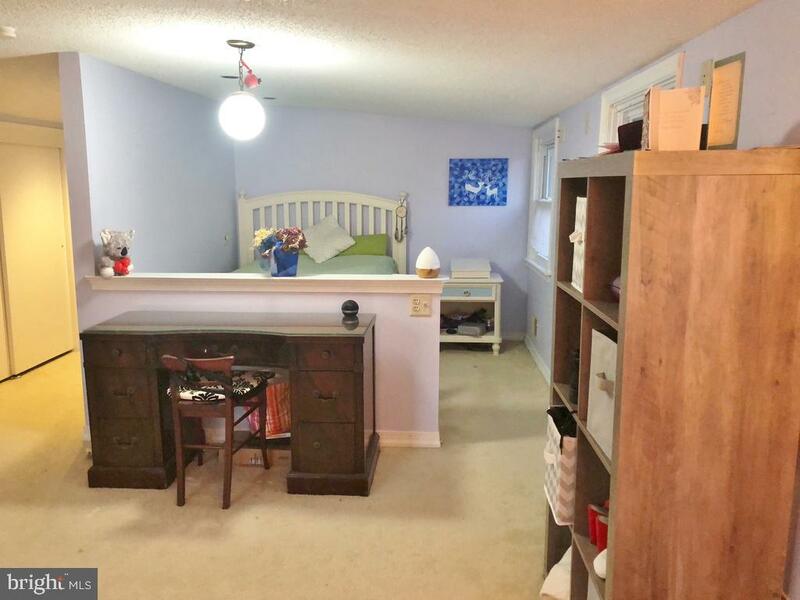 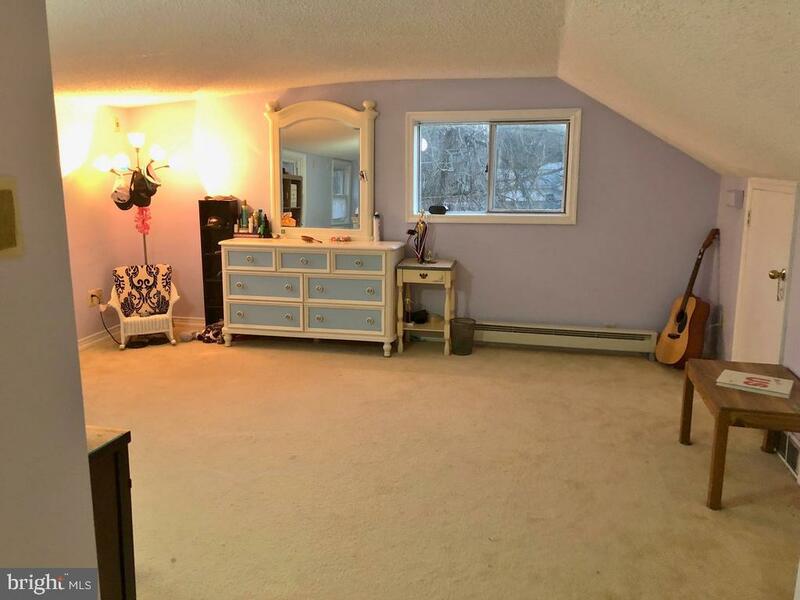 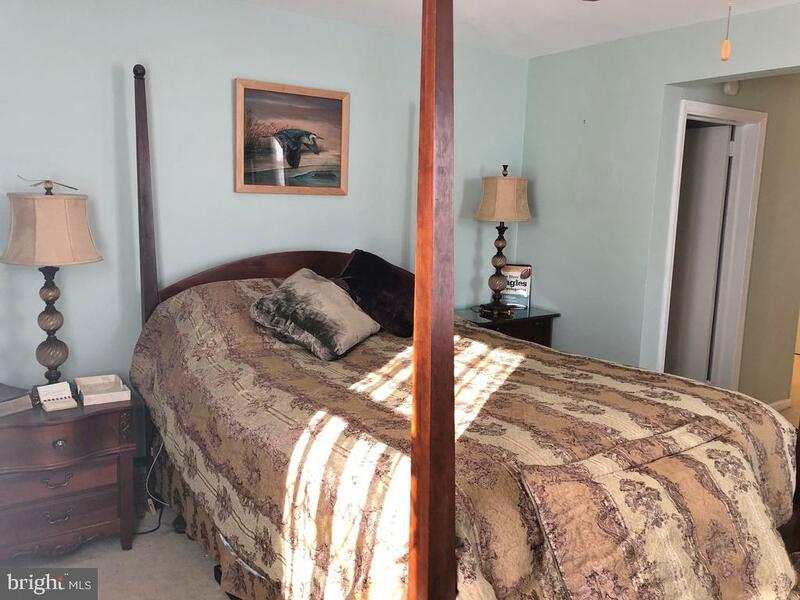 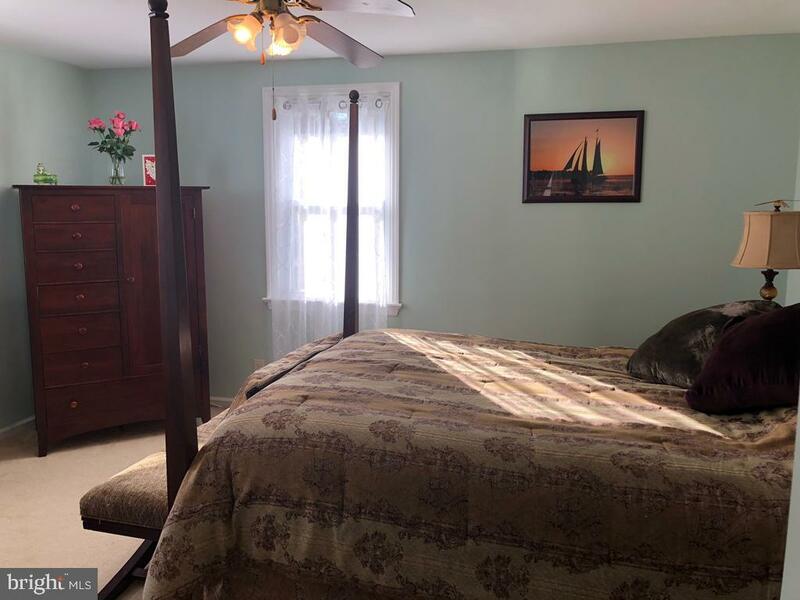 Extra large Master Bedroom Suite (26 x 15) with office, walk in closet, built in cabinetry, shoe closet and refinished master bathroom; additional full bedroom and hall bathroom on this level. 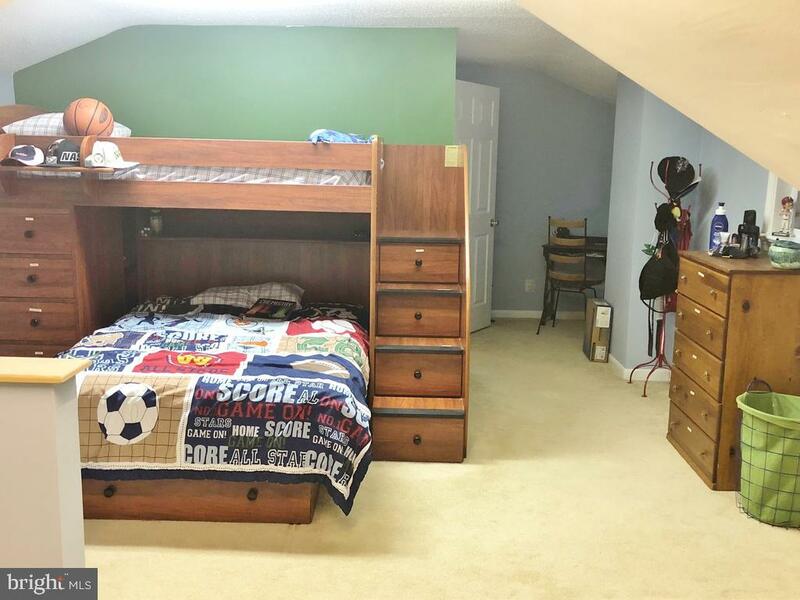 Upper Level has two large bedrooms and full bathroom with attic storage. 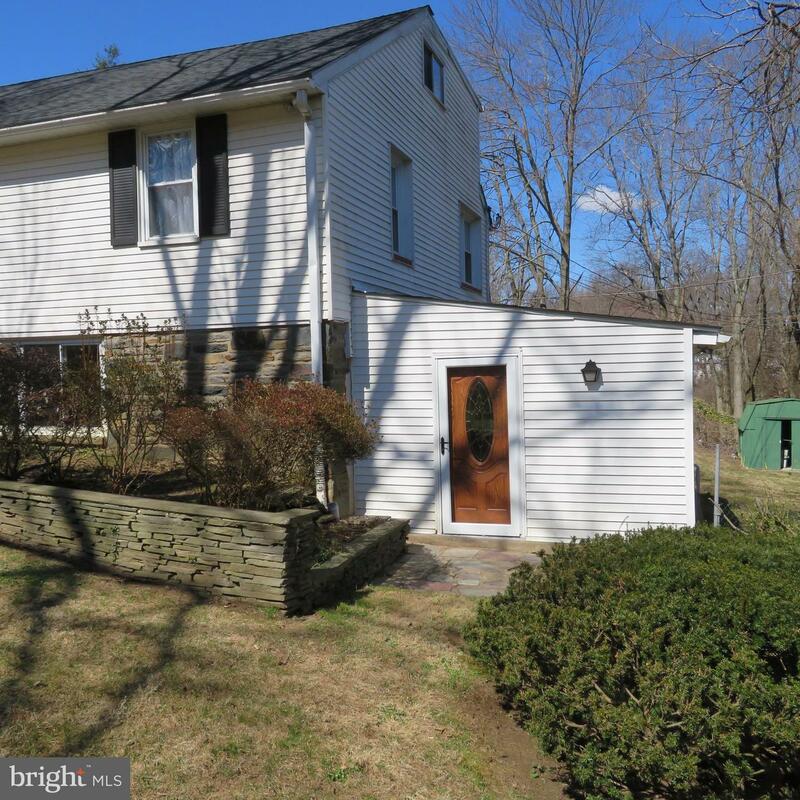 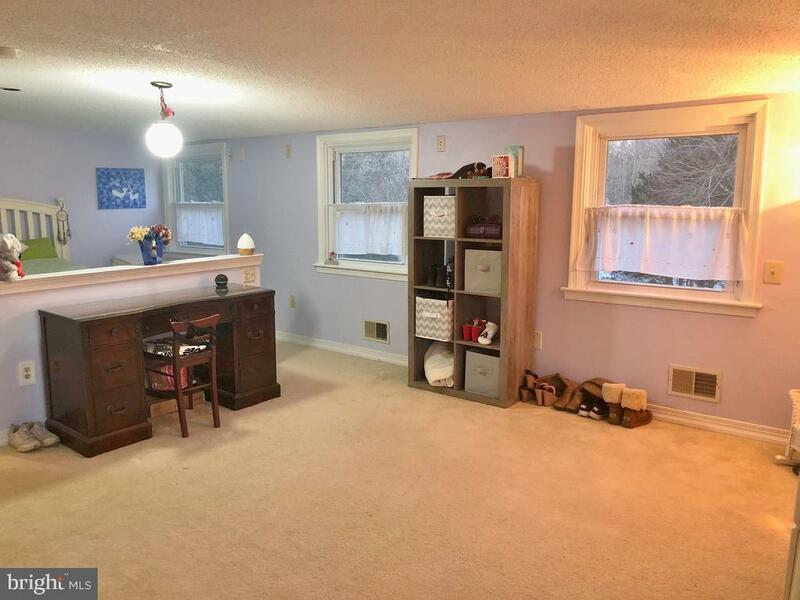 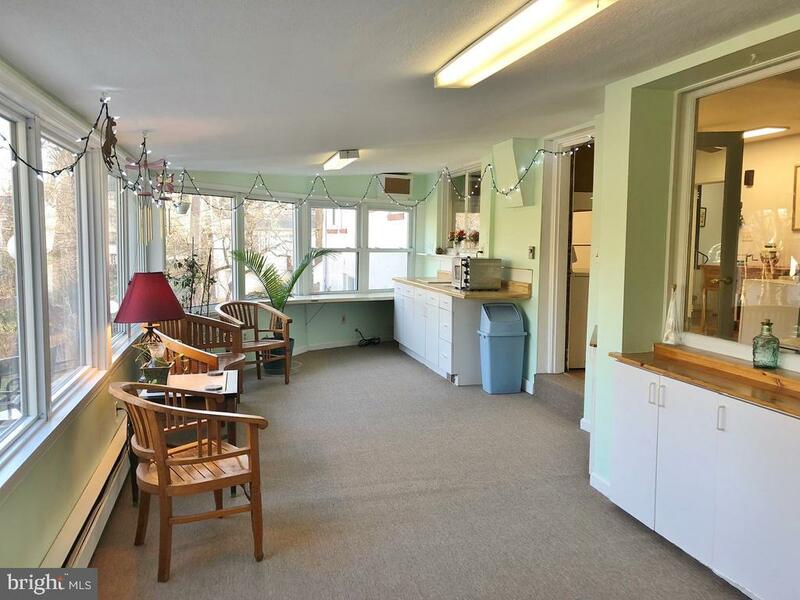 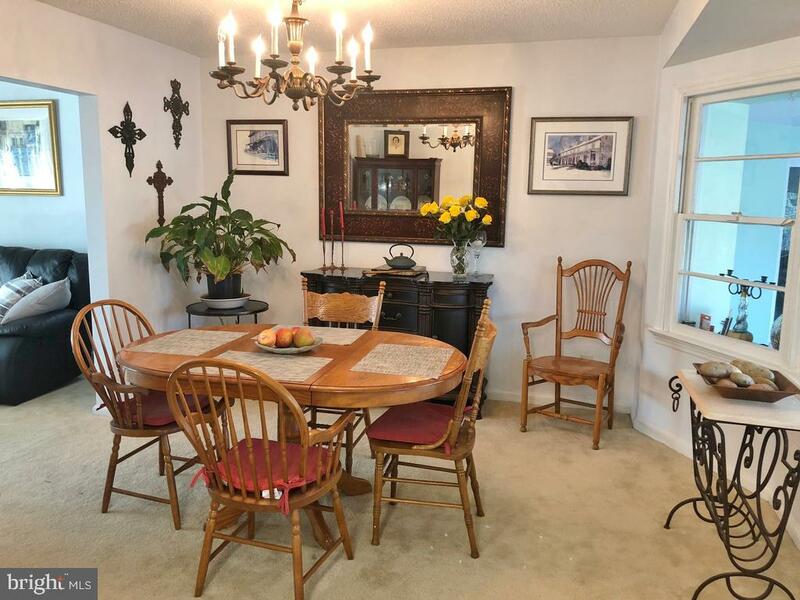 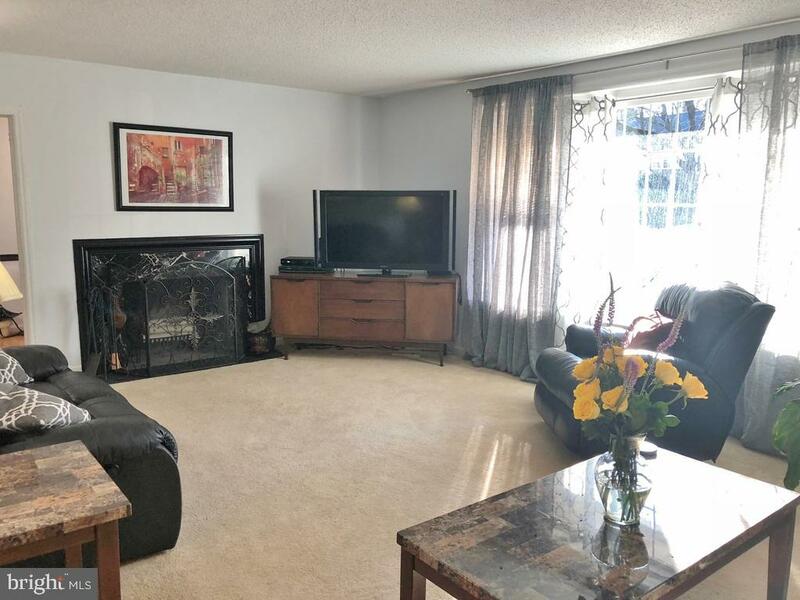 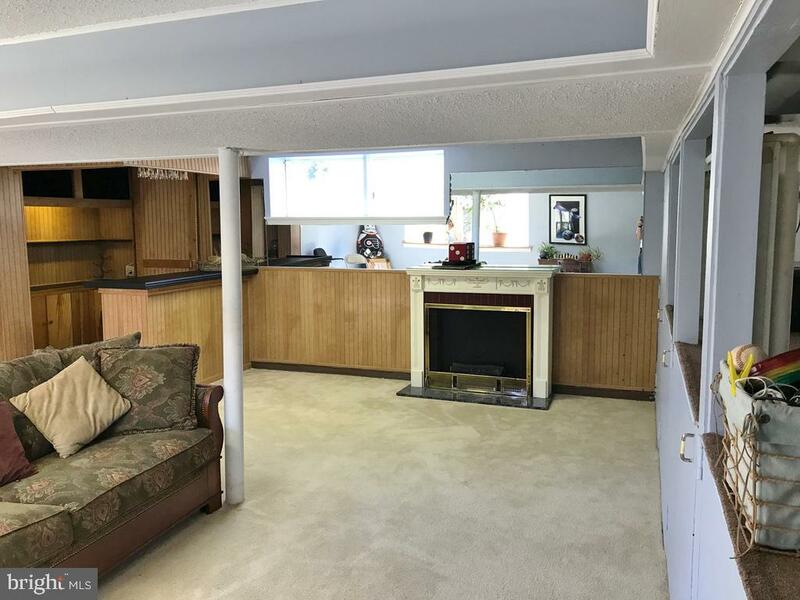 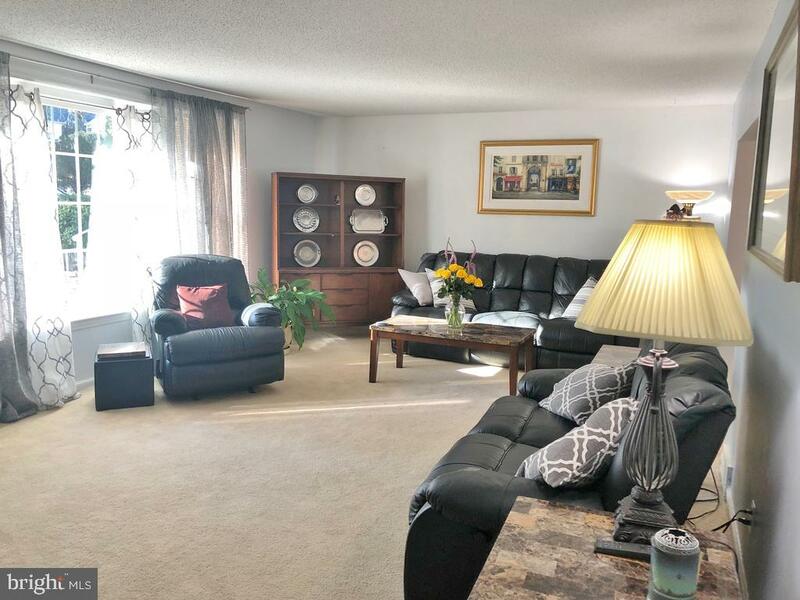 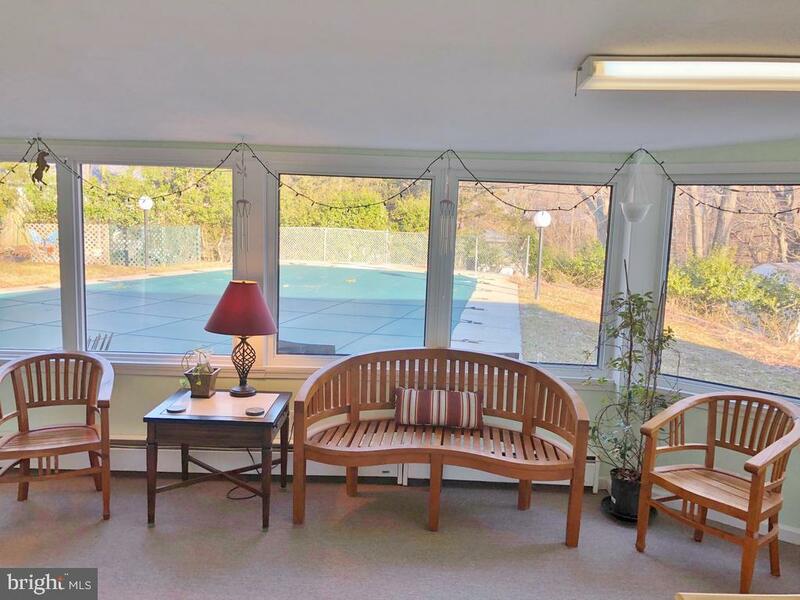 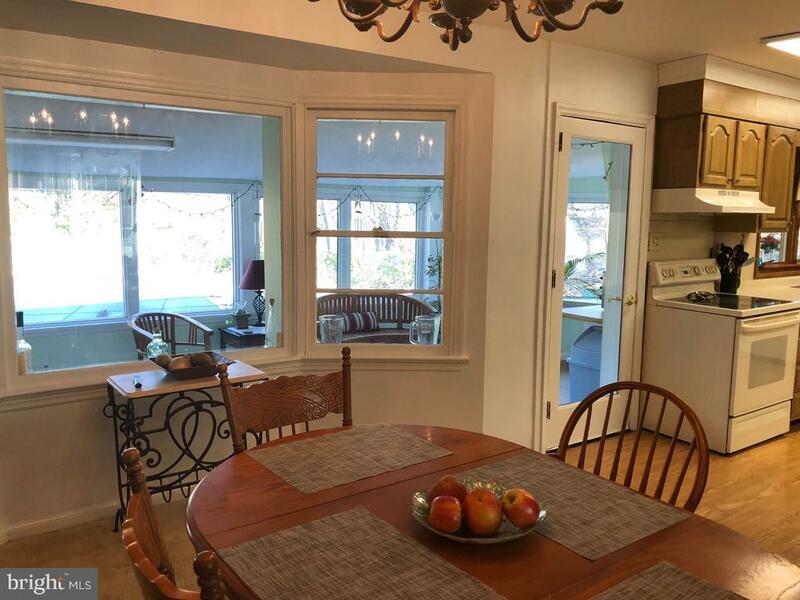 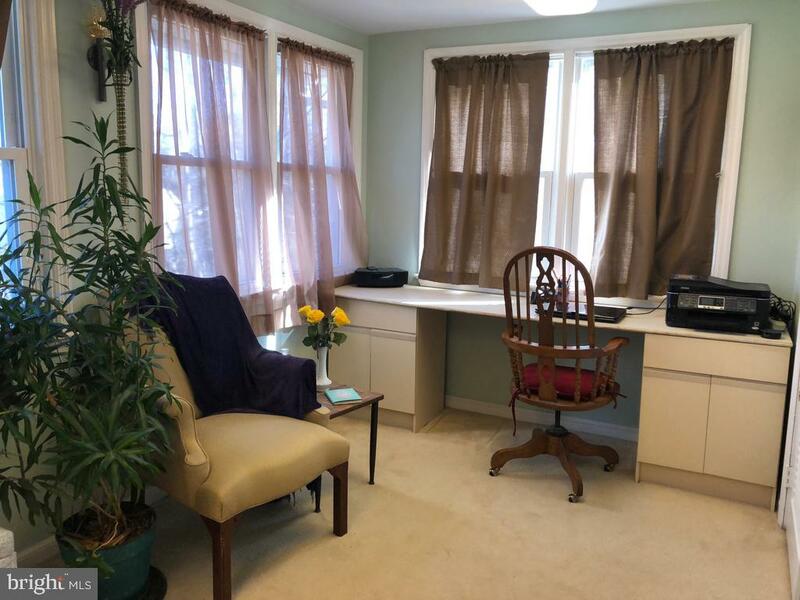 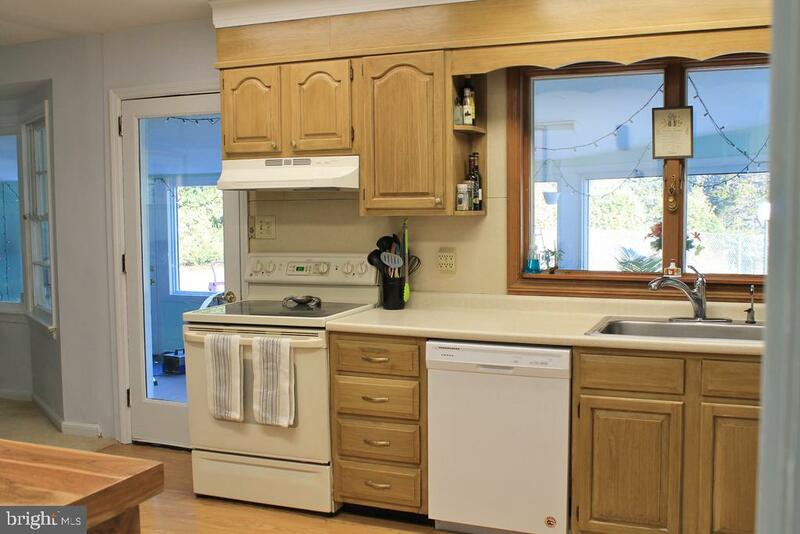 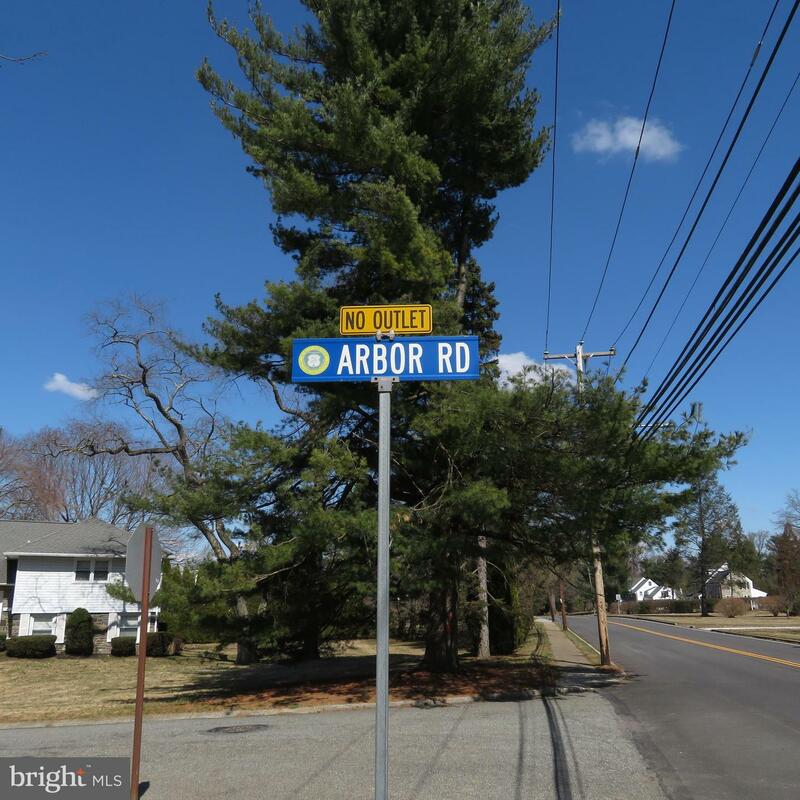 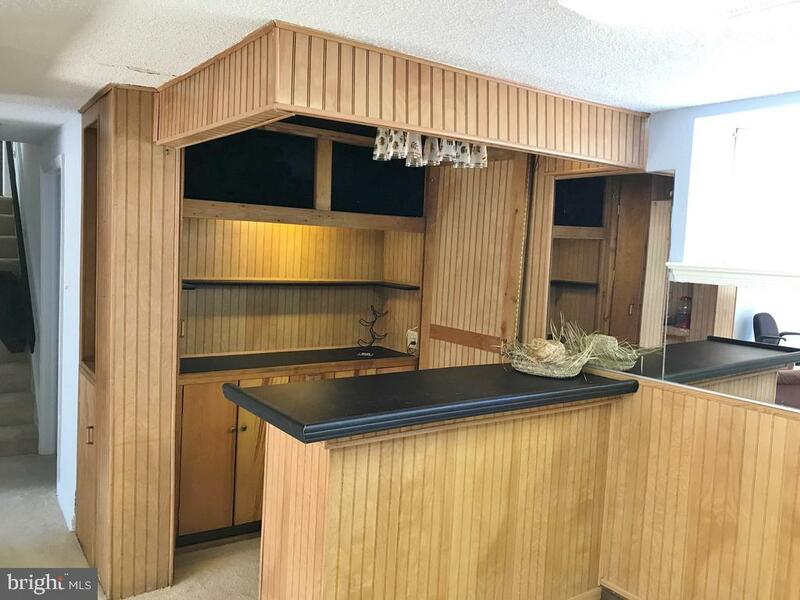 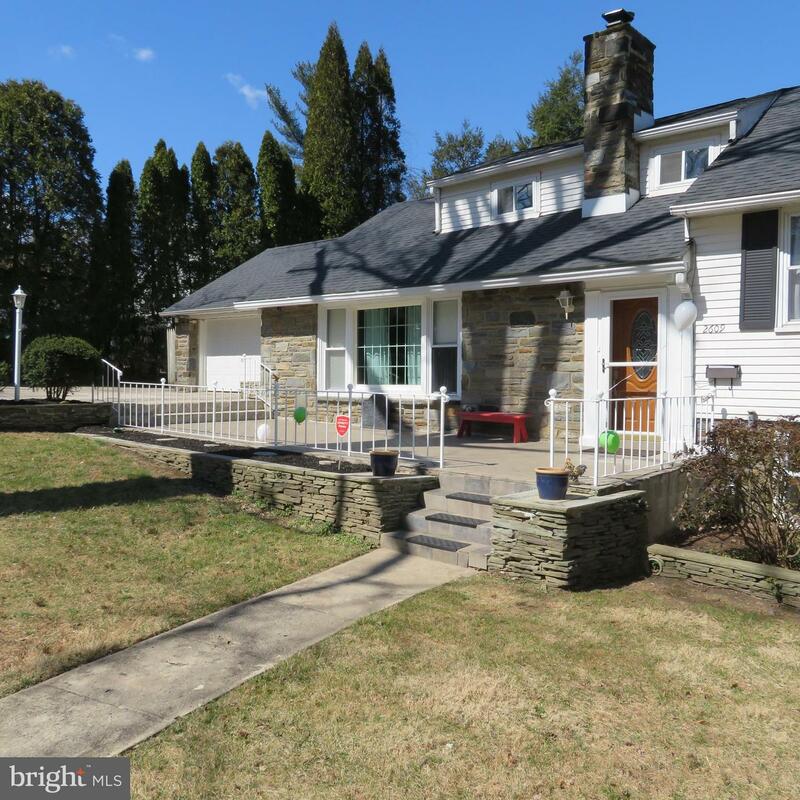 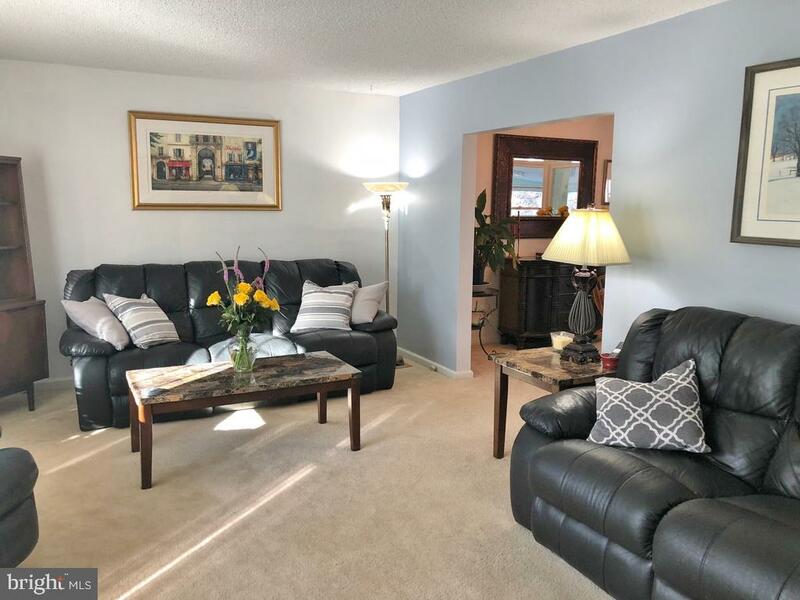 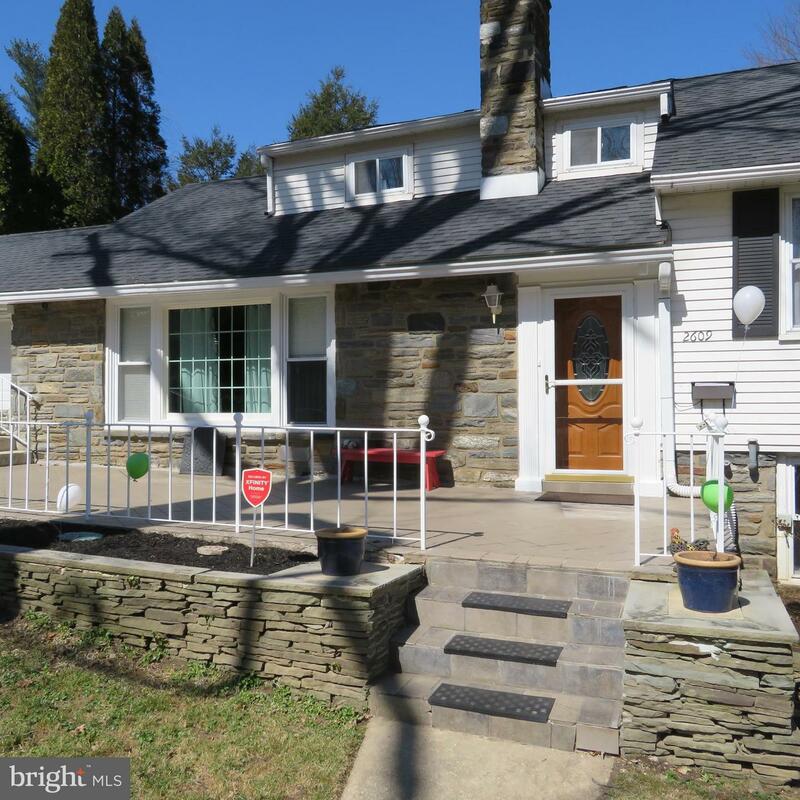 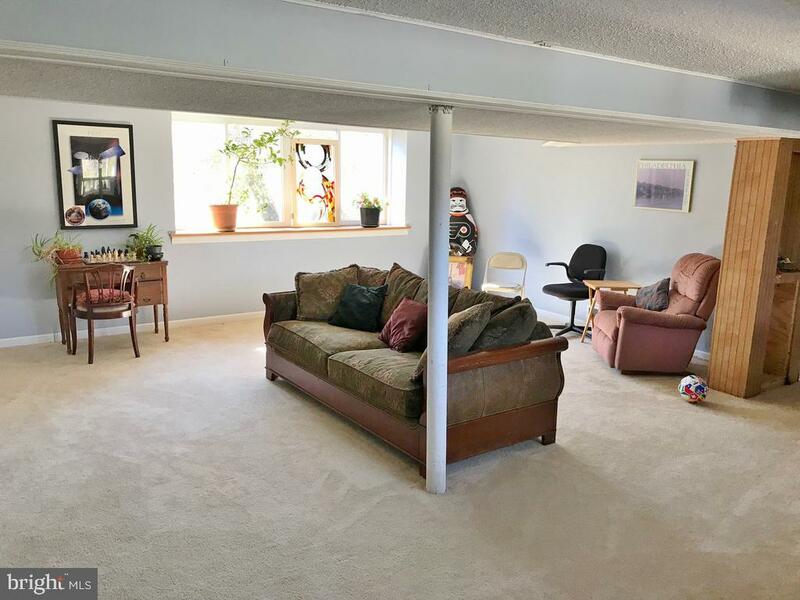 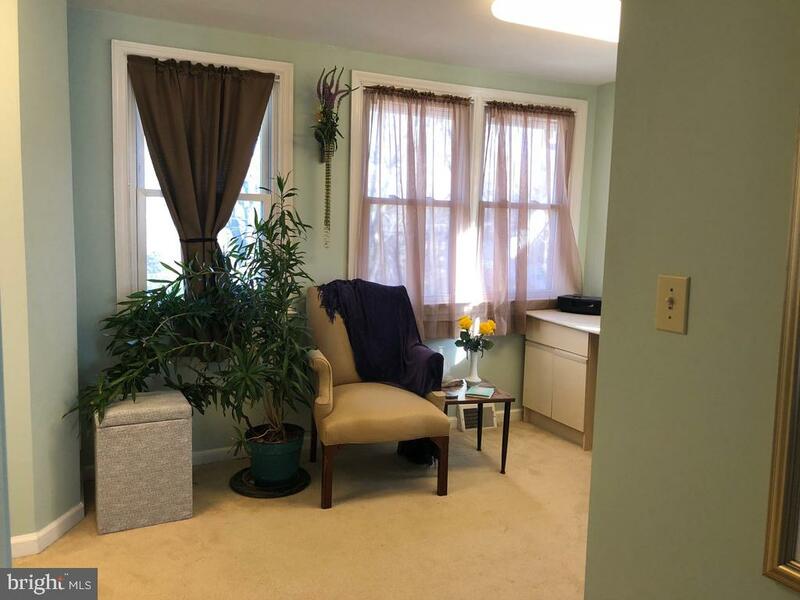 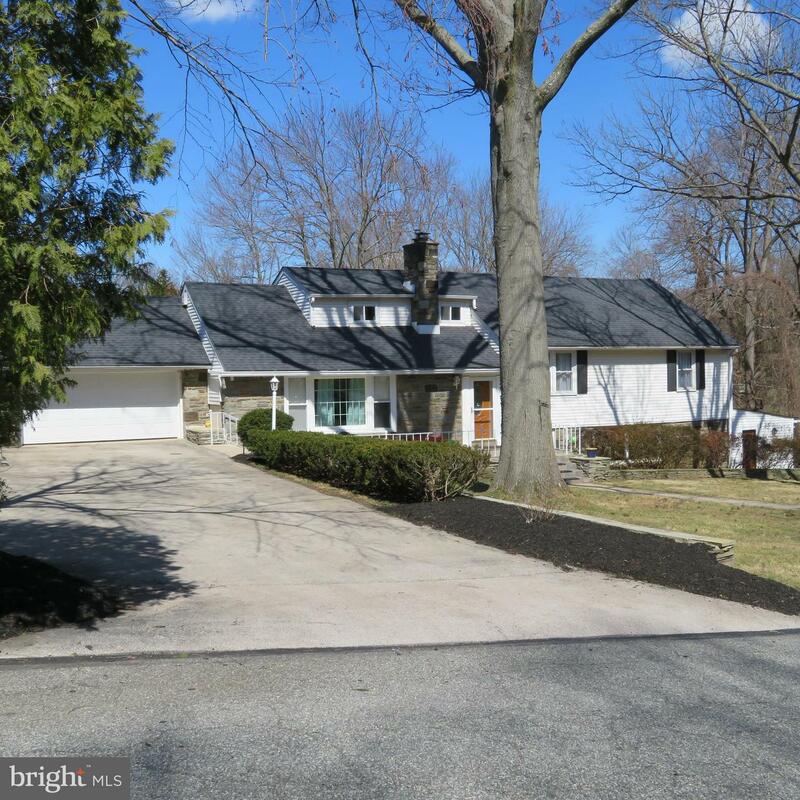 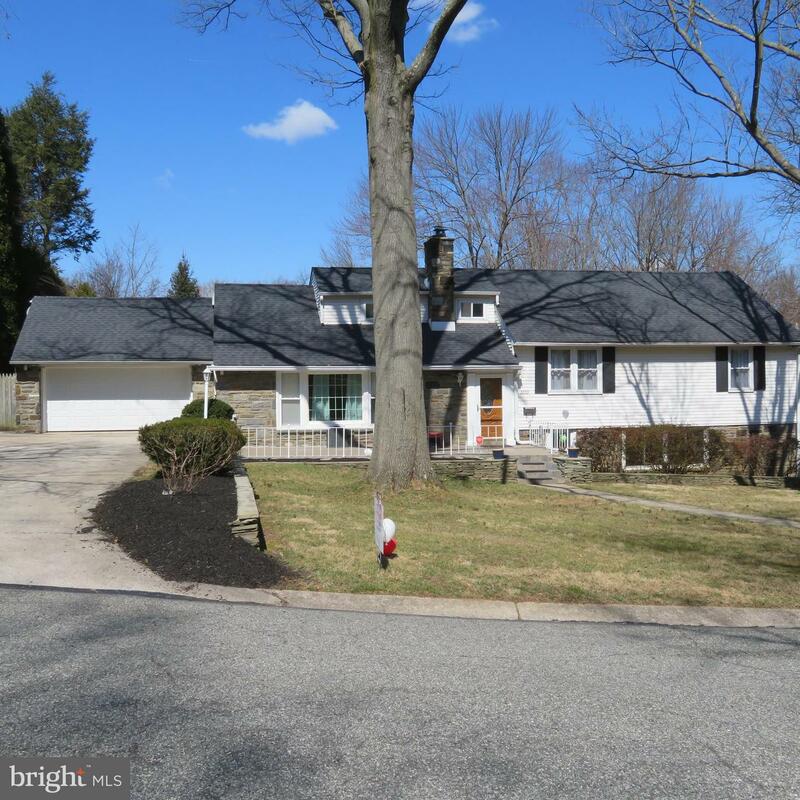 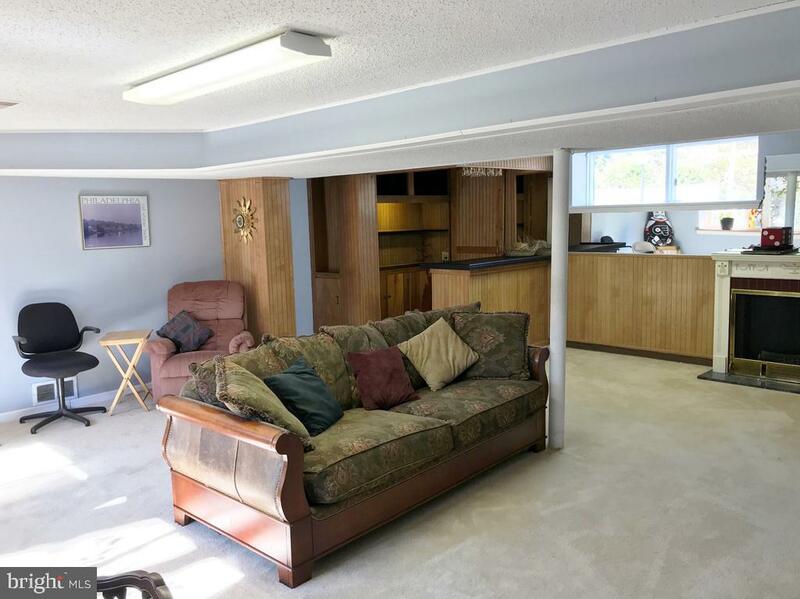 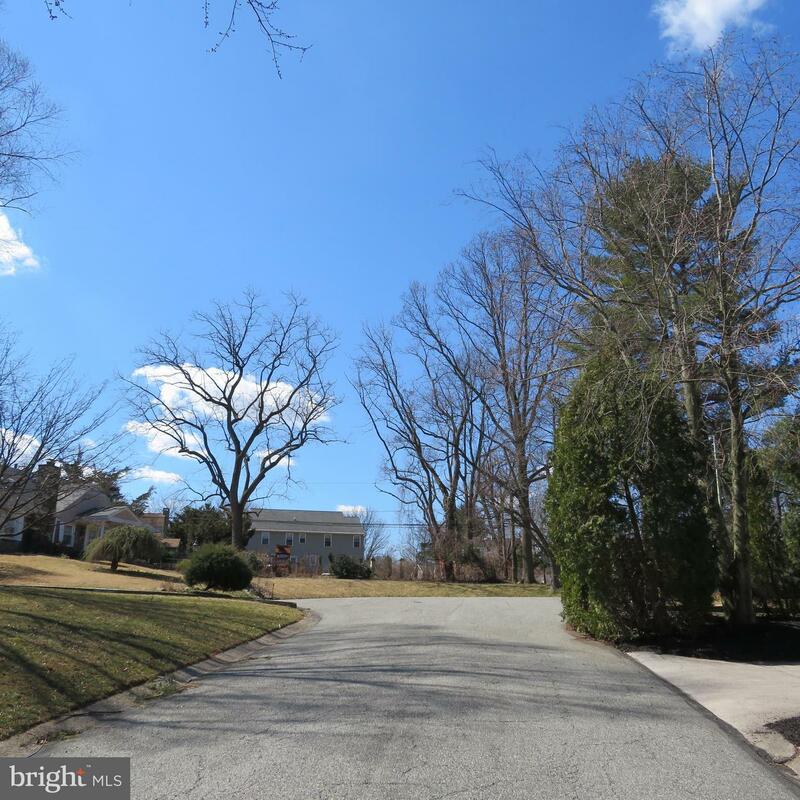 The Lower Level has large family room (23 x 22) with access to fenced back yard, sizable bar, storage, exercise room, powder room, laundry room, private entrance and potential for In Law Quarters. 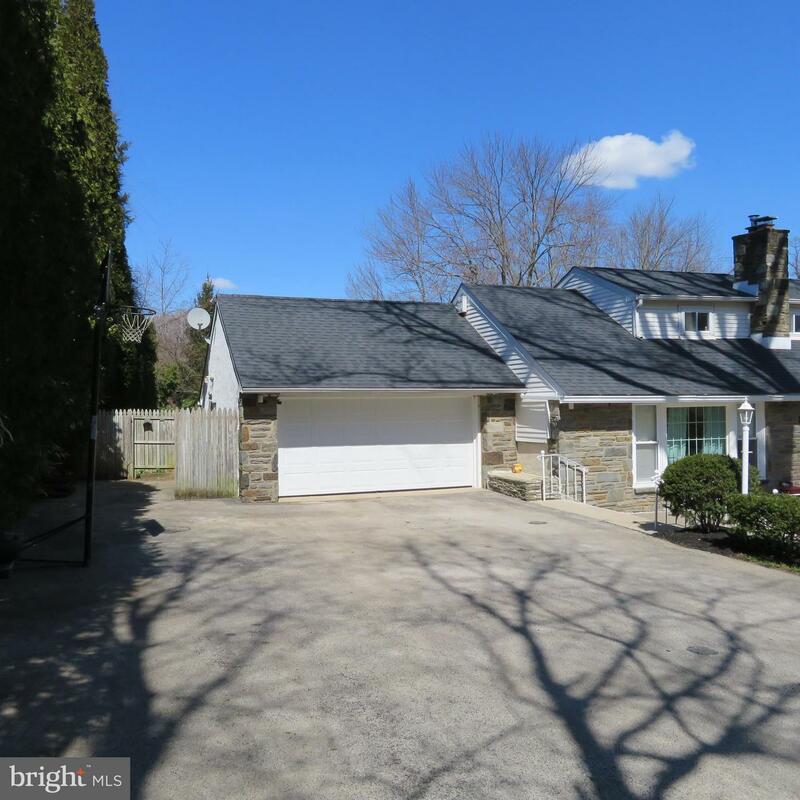 Great curb appeal with beautiful patio, impressive gray stone house features and new solid core two car garage door. 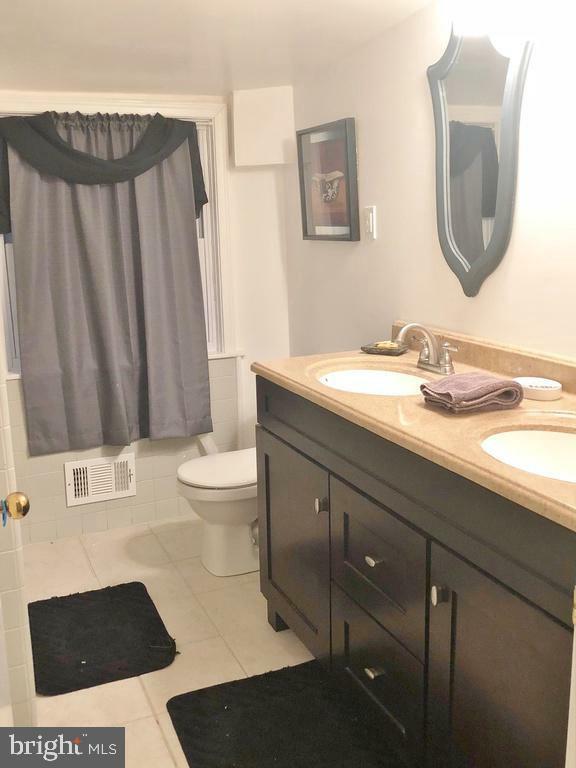 Some of the New features include: new roof (2012), new oil hot air heater (2013)with dual system and new storage tank; new central air system and new electric hot water tank (2013). 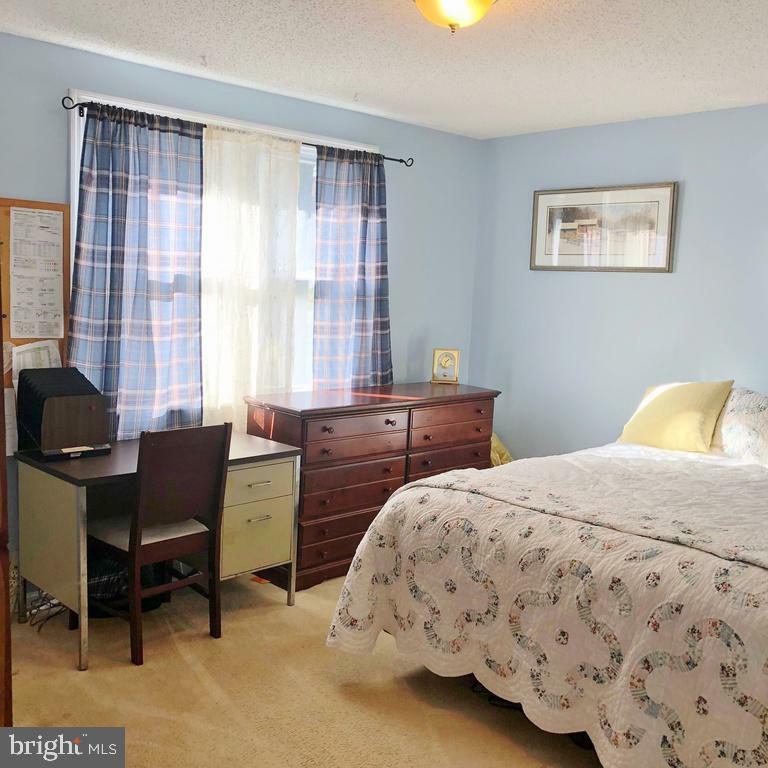 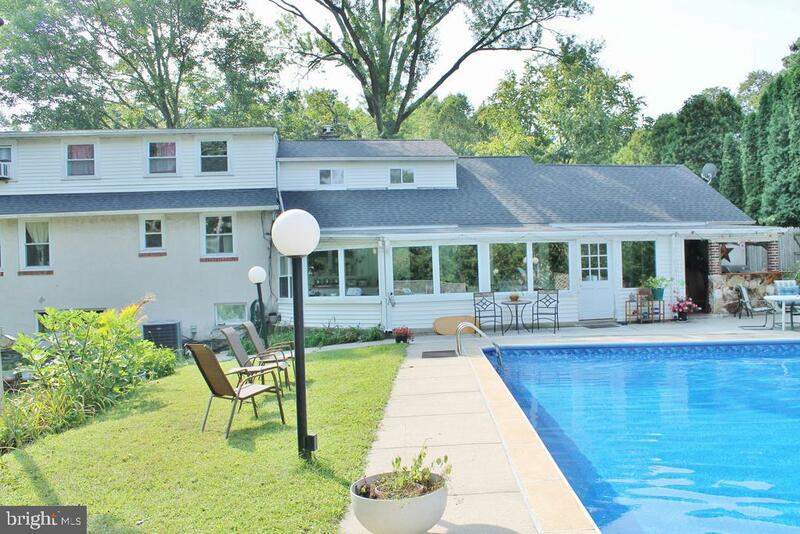 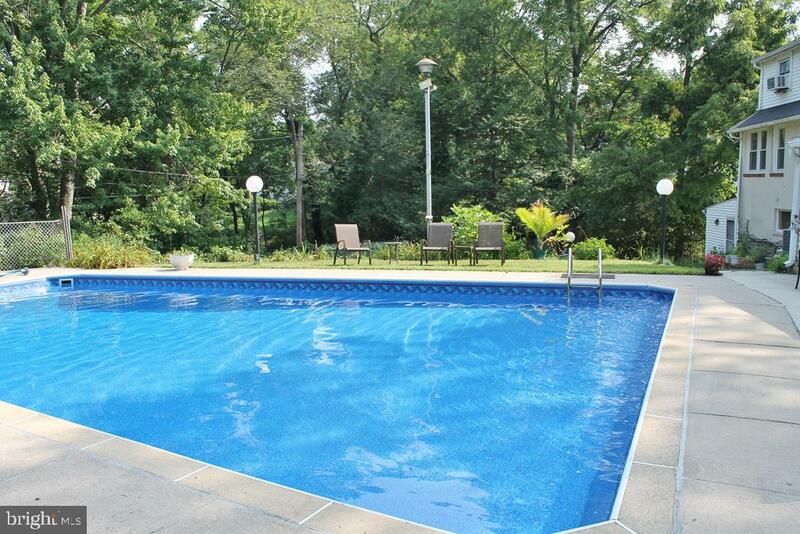 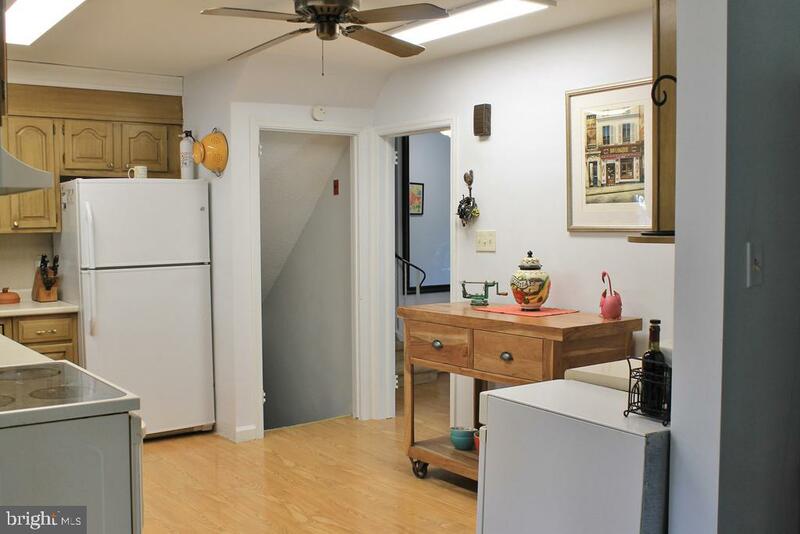 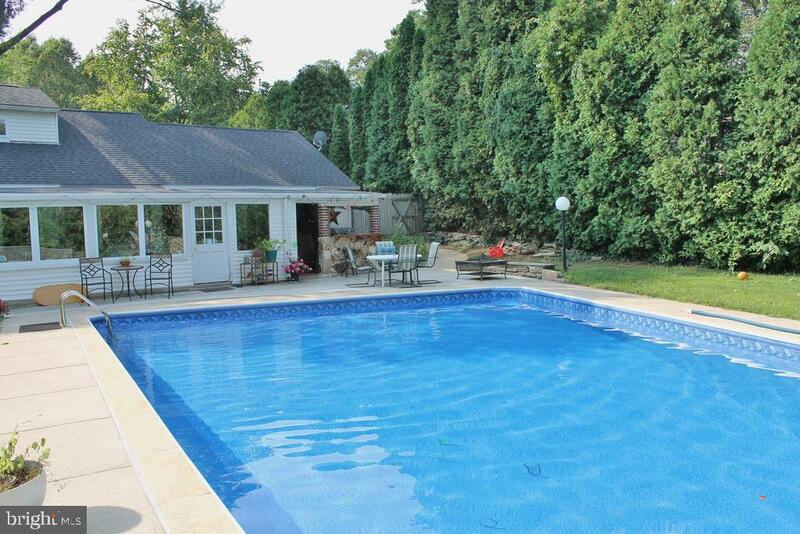 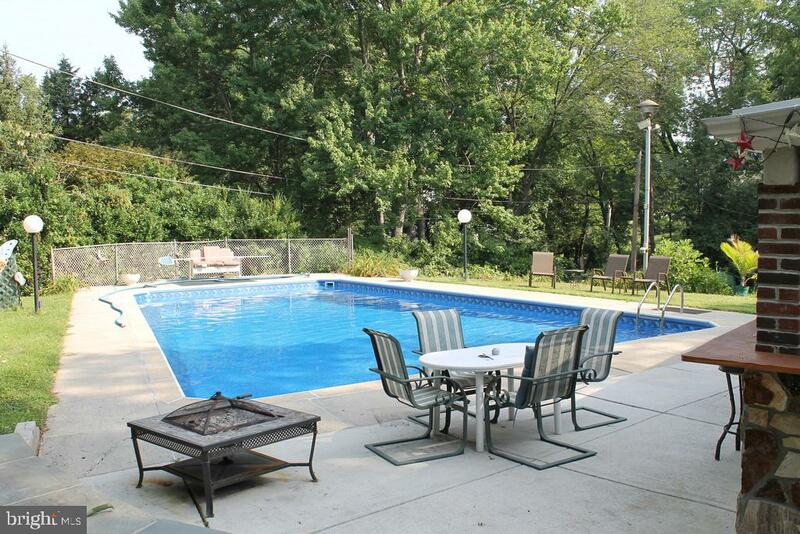 This home offers easy access to all major roads and local bus transportation.